For Love & Lemons Dupe Chianti Red Dress!! 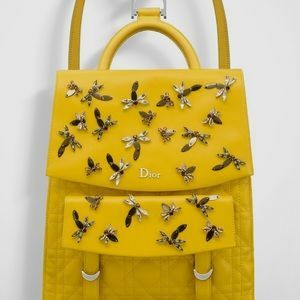 NWOT Dior Mimosa Dragonfly Stardust Backpack!!! 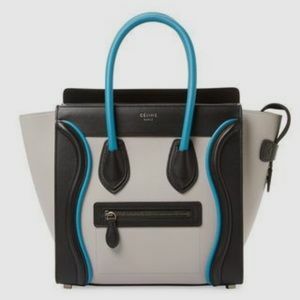 NWT Céline Tricolor Turquoise Micro Luggage Tote! 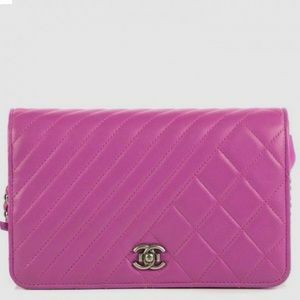 Chanel Cerise Chevron & Quilted Lambskin WOC!!! 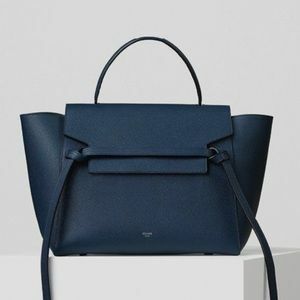 Céline Sea Blue Mini Belt Bag!!! 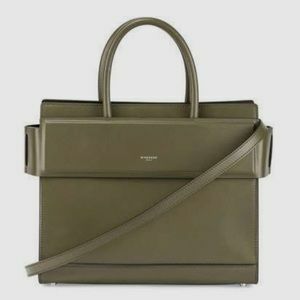 NWT Givenchy Small Military Green Horizon Bag!!! 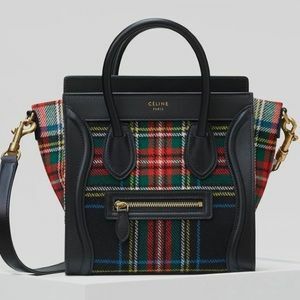 Céline Tartan Plaid Nano Luggage Crossbody!!! 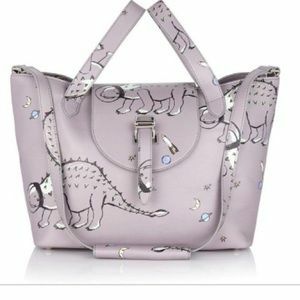 Givenchy Small Orchid Antigona Handbag!!! 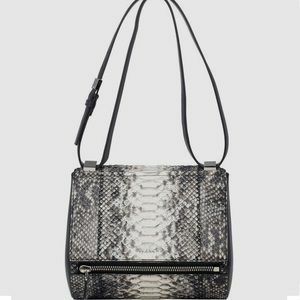 Givenchy Medium Python Snakeskin Pandora Box Bag!! 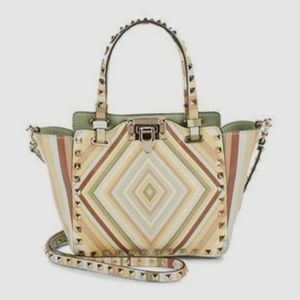 NWT Valentino Multicolor Chevron Rockstud Bag!!! 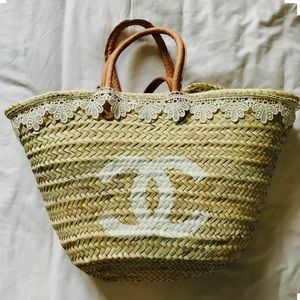 Chloé Small Patchwork Nile Bag!!! 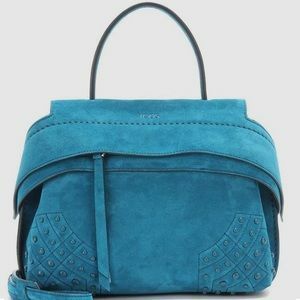 Tod’s Mini Teal Suede Wave Bag!!! 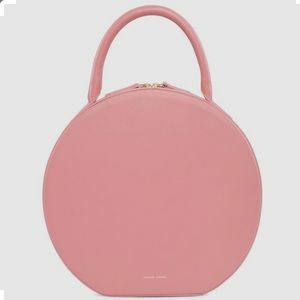 NWT Mansur Gavriel Peony Circle Bag!!! 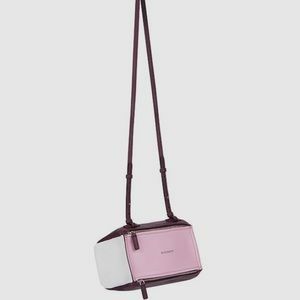 NWT Givenchy Tricolor Mini Pandora Crossbody Bag!! NWT J.W. 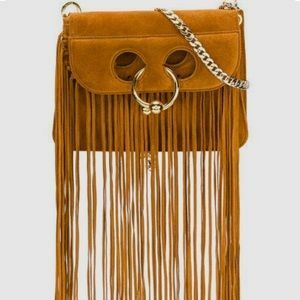 Anderson Suede Fringe Mini Pierce Bag!!! NWT J.W. 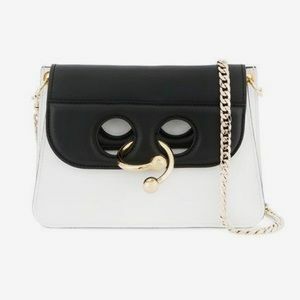 Anderson Black & White Mini Pierce Bag!! 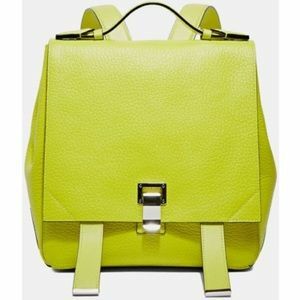 Proenza Schouler Pebbled Leather Courier Backpack! 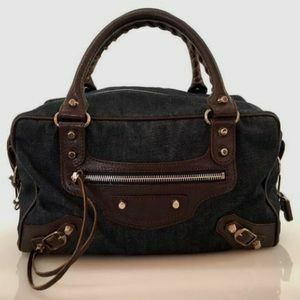 Balenciaga Denim & Brown Leather Square City Bag! 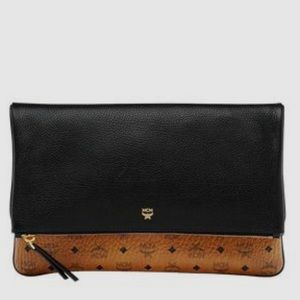 NWT MCM Corina Black Visetos Crossbody Clutch!!! 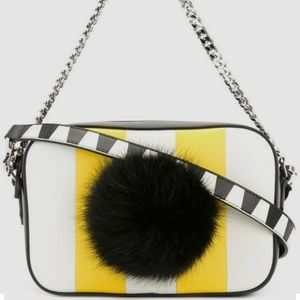 Les Petits Joueurs Striped PomPom Crossbody Bag!!! 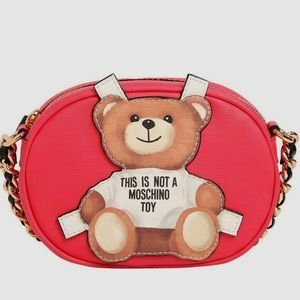 NWT Moschino “This Is Not A Toy” Bear Crossbody!! 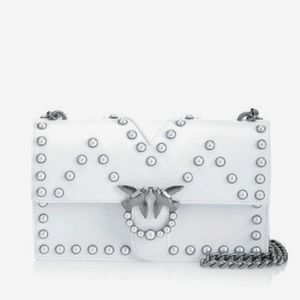 NWT PINKO White Pearl “Love” Bag!!! 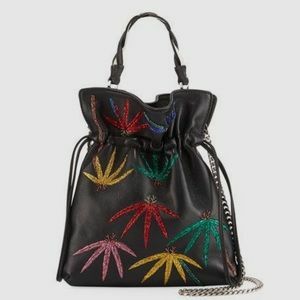 NWT Les Petits Joueurs “Palm Tree” Trilly Bag!!! 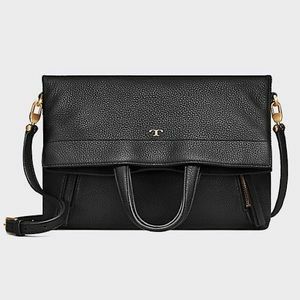 NWT Tory Burch Half-Moon Convertible Crossbody!!! 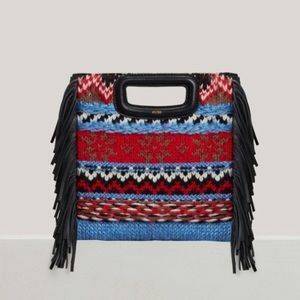 Meli Melo x Shoko Mini Thela Handbag!!! 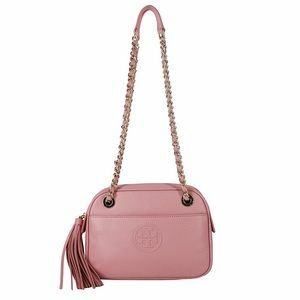 NWT Tory Burch Pink Bombe Shoulder Bag!!! 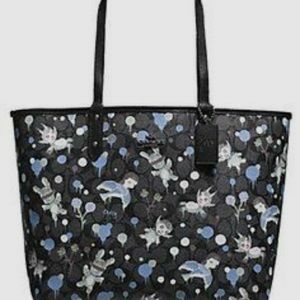 Coach x Gary Baseman “Buster” Reversible Tote!!! 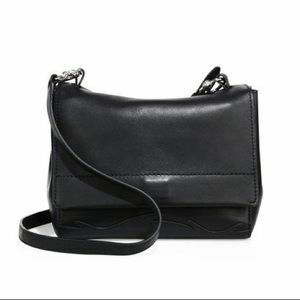 NWT Maje Patterned Knit & Leather ‘M’ Bag!!! 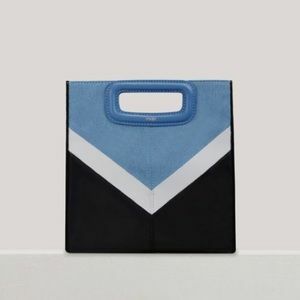 NWT Maje Denim & Suede Chevron ‘M’ Bag!!! 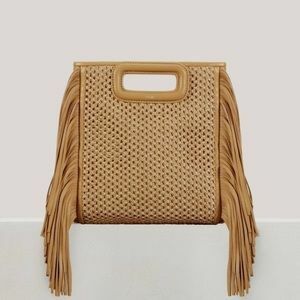 Maje Raffia Fringe “M” Bag!! 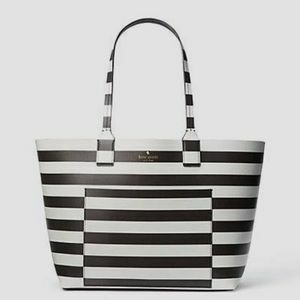 Kate Spade Black & White Reversible Posey Tote!!! 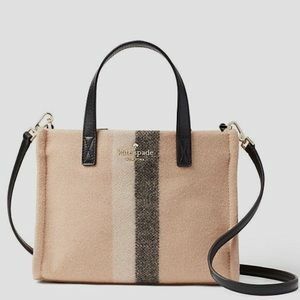 NWT Kate Spade Washington Square Sam Handbag!!! 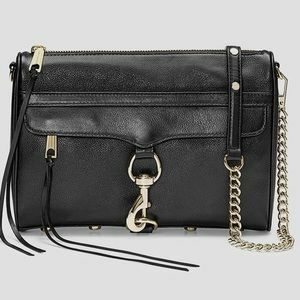 Rebecca Minkoff Black M.A.C Crossbody Bag!!! 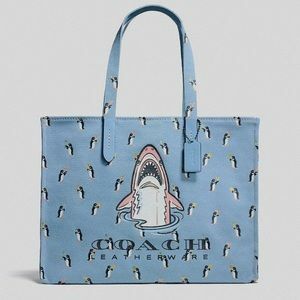 NWOT Coach Sharky Cabas 42 Tote!!! 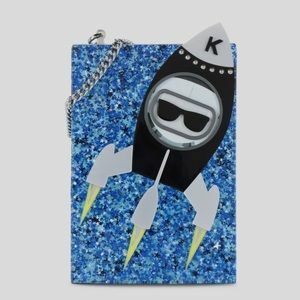 NWT Karl Lagerfeld Spaceship Acrylic Box Clutch!! 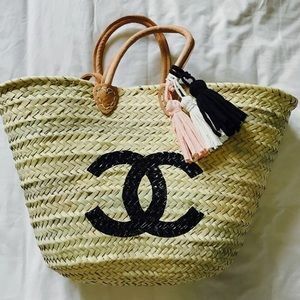 NWOT Custom Painted Double Handle Beach Tote!!! 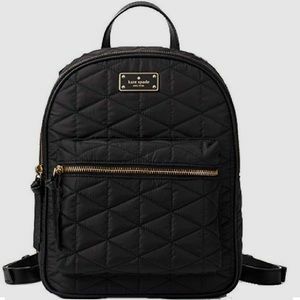 Kate Spade Black Small Bradley Quilted Backpack!!! 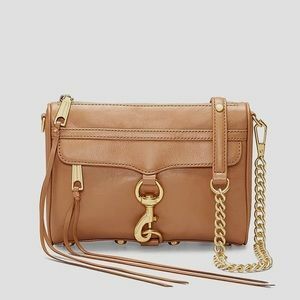 NWT Rebecca Minkoff Desert Tan Mini M.A.C Bag!!! 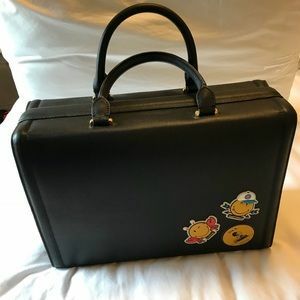 NWOT LF & Anya Hindmarch Sticker Briefcase!!! 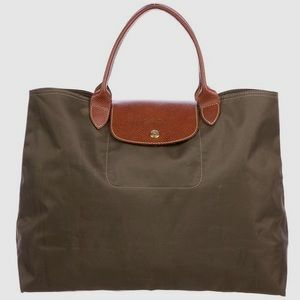 Longchamp Military Green Le Pliage Cabas Tote!!! 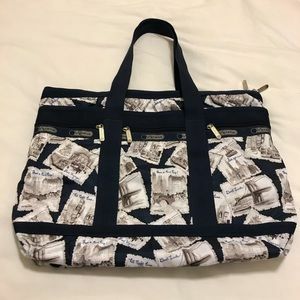 NWOT LeSportsac Greetings from NY Weekender Tote!! 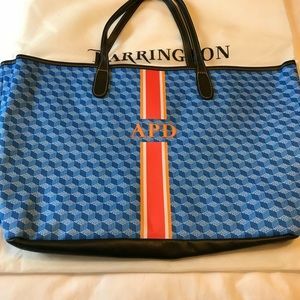 NWOT Barrington Gifts St. Anne Custom Tote!!! 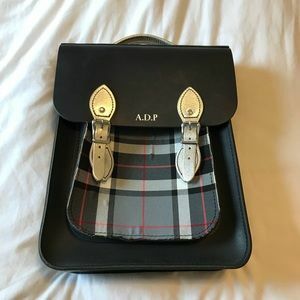 NWOT The Leather Satchel Co. Navy Rucksack!!! 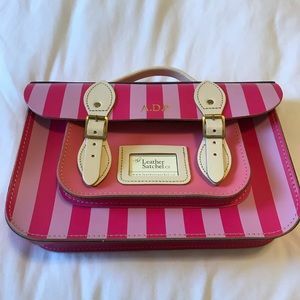 NWOT The Leather Satchel Co. Striped Rucksack!!! 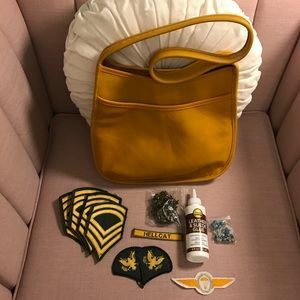 Coach Mustard Shoulder Bag & Patch Kit!! !